For many years our Society has been very active on various environmental and sustainability issues, in particular the on-going KIFISSOS RIVER PROJECT which started in 2007. 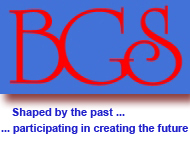 The success of this has led to the creation of the BGS ENVIRONMENTAL GROUP which has been working on various environmental projects since the second half of 2010, all of them on a voluntary basis. In response to the interest shown by many members a specialist group was creatrd also in September 2010 to deal with Economics, Finance and Banking. ● Economic Forum - Growth: Why and How? έρευνας του BGS για την "Επιχειρηματικότητα και Καινοτομία στην Ελλάδα"
This group comprises professionals with various qualifications and expertise relevant to economics, finance, banking, management, commercial law and other related disciplines. Thus members of this group are economists, financiers, economic analysts, members of the media dealing with economic subjects, etc. 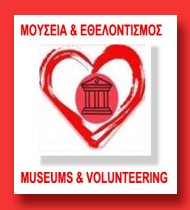 This group is interactive with other organisations, institutions and groups in Greece and abroad in order to materialize joint activities and projects, presentations, lectures, seminars, publications to the press, etc. It is hoped that it will develop an effective and high profile with the media and the public at large. We should use the present times of challenging economic difficulties as an opportunity to get more involved in all the aspects of economics and finance. 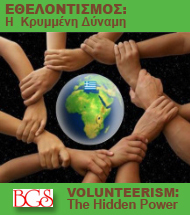 If you are interested to participate in this group you can register your participation (priority will be given to BGS members), by sending an e-mail to info@bgs.gr with your name, qualifications, professional activity and your specific interest in the fields of economics and finance.